It’s really difficult to find an app which actually improves the battery performance. As you know, the market (Google Play Store) is filled with a countless number of apps in every category. Trying out each and every app to determine the best is simply not possible. Most of the battery saver apps in Google Play Store are just normal savers that include basic features like reducing brightness, cleaning RAM, etc. In order to get the most out of your device’s battery, you must have to install the advanced Battery Saver App. Today, in this article, we are going to share some of the best battery saver apps for Android devices. These Battery Saving Apps will maximise the performance of your Android devices. Device overheating issue will be minimised and battery life will be improved a lot. It means that you can use the handset for hours with a very little charging. Moreover, you can shut all unwanted apps running in the background and that will speed up your Android smartphone. You can clean Junk Files, Duplicate Files, etc with just a single tap to increase the free space on your device for new files or apps. More importantly, whatever the apps listed in this article are completely root-free and you don’t need to root your android. By the way, Check out the Best Root Apps if your Android is rooted already. In today’s data, most of the people haven’t rooted their phones. 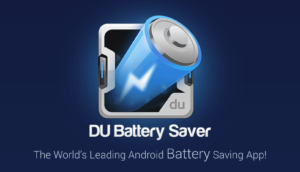 DU battery saver is one of the best battery saver apps for android which are non-rooted. You may also check out the best guide to root your android device. The app actually extends your battery life by making several tweaks and settings. All you have to do is just hit the “Optimize” option and let the app do its job. DU Battery Saver offers features like Power Management system which helps the system to use the battery efficiently. Overall, it’s a great app for all Android devices out there. 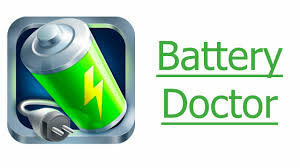 Battery Doctor is one of the most downloaded and highly rated battery saver app in Google Play Store. With Battery Doctor, you can adjust the settings of your device to reduce the battery usage. The app also provides an estimated screen on and back up time while playing games, watching movies etc. Apart from that, it also works like a Task Manager by which you can easily kill the background with just one click. One of the best and free battery saving app in Google Play Store. The app automatically detects the apps which are consuming a large amount of battery and helps you to eliminate them. 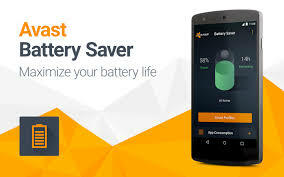 Avast Battery Saver provides accurately estimated battery life and charging data. The app lets you optimize the performance of your device’s battery by tweaking the settings and options. It’s a must have app if you are looking for some cool battery saving apps. Don’t forget to check it out, I’m sure you will love this app. 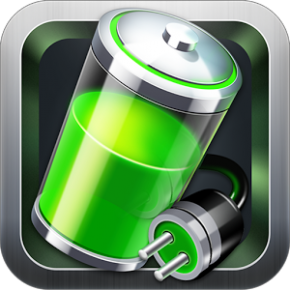 Go Battery Saver is another popular battery saving app in the Play Store. This app includes modes like power saving mode, smart saving etc. The app does what all other battery saving apps do, but the plus point here is its interface and UI. The app provides a huge amount of useful information regarding the battery and features straightforward options. Go Battery Saver lets you hop into the power saving mode with just one touch. It also comes with healthy charging feature which is quite useful for a healthy and safe charging. Greenify is one of the most popular battery saver apps out there. The app has millions of users around the world and has received tons of positive reviews in Google Play Store. It analyses the performance of your battery and picks the apps which are downgrading the performance of the system. Well, you can directly kill those apps which are consuming way too much battery or just hibernate them instead of killing. 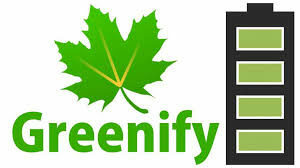 Greenify has the potential of becoming one of the best battery saver apps for android. 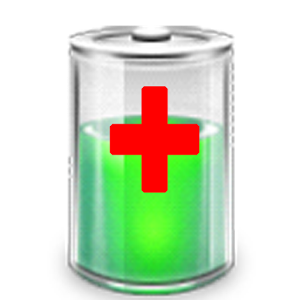 Here’s another popular battery saving and cleaner app in the Google Play Store. The name itself says the capabilities of the app. Unlike any other battery saving apps, this app offers value added features which maximize the performance of your device. The cleaning feature is a great one, it does a huge impact on minimizing the processes in the system, thus increasing the battery life significantly. 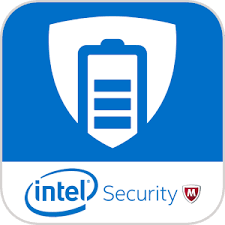 You can also monitor your data or network usage using this great battery saving app. Well, the name of this app might sound a bit weird to you. Most of the devices nowadays are powered by Qualcomm chipsets. If you own a Qualcomm based device, then this is a must-have app for you. The app doesn’t really work with other chipset based devices. 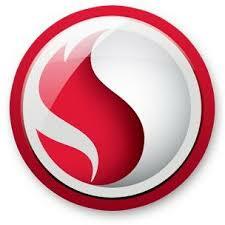 Snapdragon Guru comes with a capability of deeply learning your habits and usage behavior. It automatically adjusts the settings to the required levels based on your usage behavior. Well, I recommend every Qualcomm chipset based mobile owner to try this app first before proceeding with any other apps of this list. The app is well optimized for Qualcomm devices. 360 Battery Saver is another popular name in this field. Well, 360 is no different than other apps of this list. However, there are some additional features in this app which are quite useful. The app consistently monitors your device, records all the things which are happening on your device and provides you the recorded data to know your usage behaviour. The app comes with some preset modes which you can directly apply to your device without having the need of messing up with the settings. 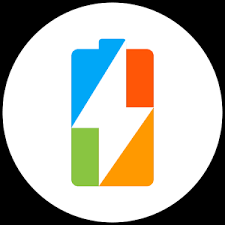 ShutApp is another simple yet useful battery saving app in Google Play Store. As I said, it’s a simple and lightweight app. Unlike other bulky apps, ShutApp doesn’t eat much resources of your device. It takes a simple approach towards improving the battery life and performance of your device. 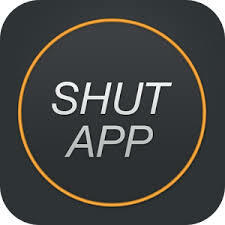 ShutApp doesn’t come with any extraditing feature, it’s just a simple saver app for android mobiles. It could be a perfect fit for those who don’t like to install bulky apps on their device. So, let’s close the list of best battery saver apps for android with an ordinary app. Battery Defender does a lot of work in the background to avoid the battery usage of your device. It also comes with feature quiet Sleeping, all you have to do is just tell the app when you are about to sleep and it will close all the works, Network usage and put your device to lock mode. It can also close all the running connections if your device is running on super low battery. Now you don’t need to worry about the Low Battery Issue. I have provided the top 10 battery saver apps for Android to use in 2017 in this article. As a result of that, you can maximise the performance and improve the speed of your smartphone as well. Let me know if you come across any other useful battery saving app till date. Thank you so much for reading this post.